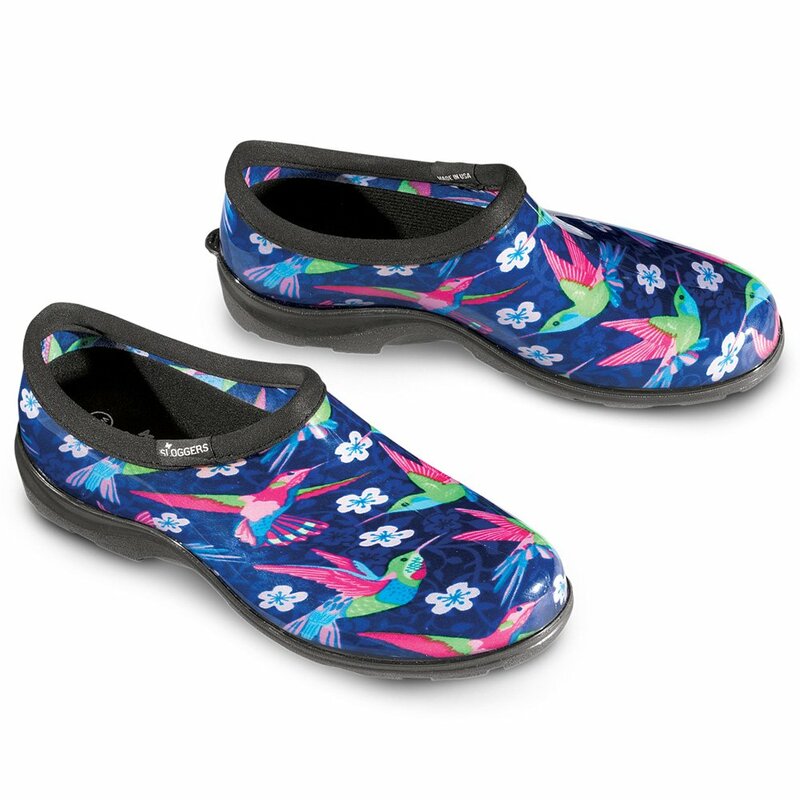 Perfect for working in the garden, running errands on a rainy day or walking the dog in bad weather, these comfortable, waterproof shoes provide excellent traction in water and mud. All-day comfort insoles have a plush, molded arch and built-in heel support, while the deep treads on the bottom provide secure traction. 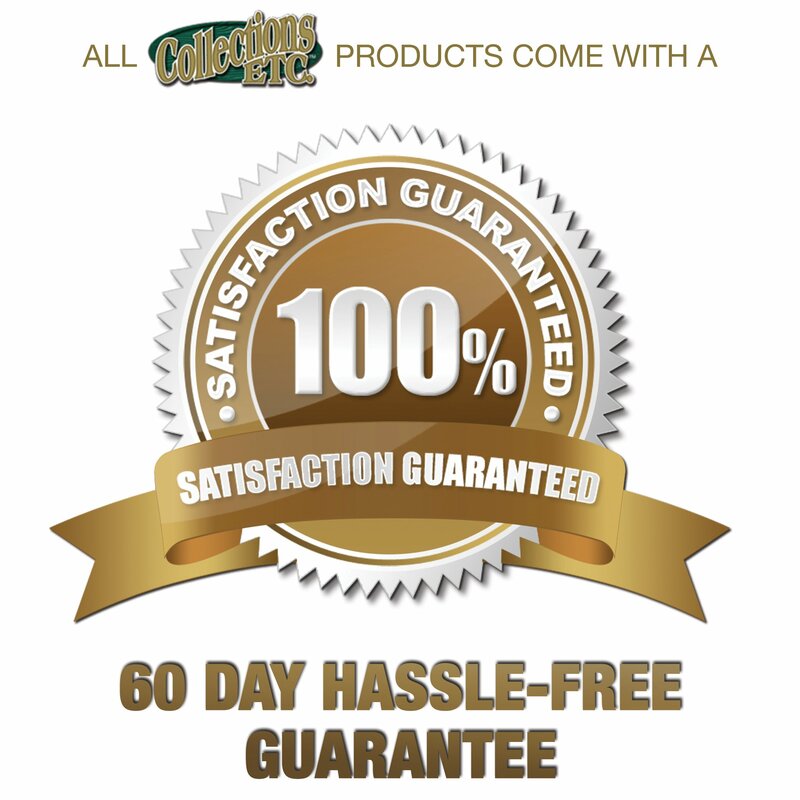 Made in the USA of durable PVC. Simply hose to clean. Includes removable insole that can be cut to fit. 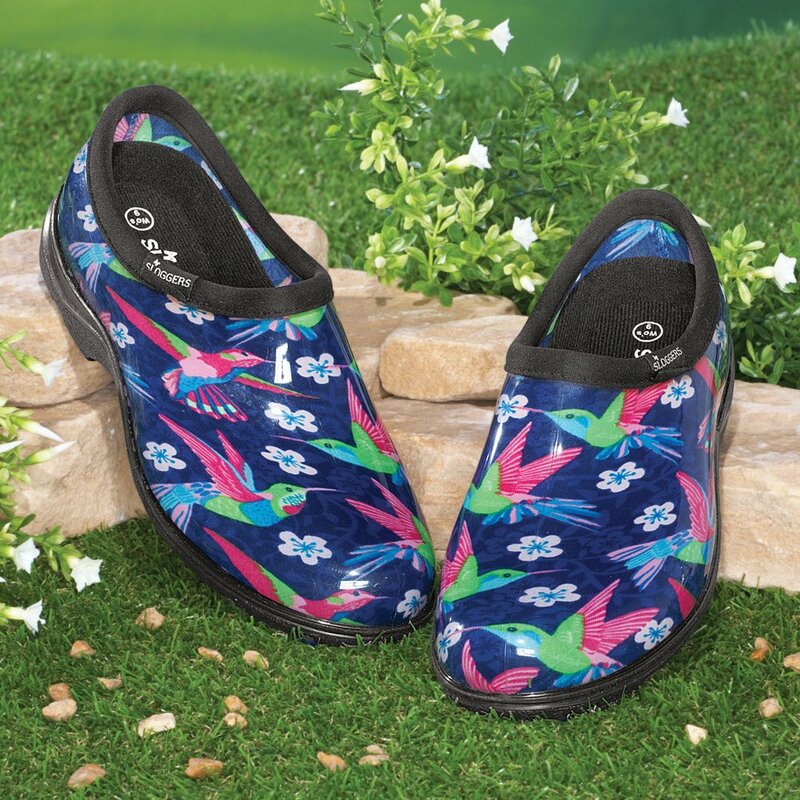 Perfect for working in the garden, running errands on a rainy day or walking the dog in bad weather, these comfortable, waterproof shoes provide excellent traction in water and mud. The all-day comfort insoles have a plush, molded arch and built-in heel support, while the deep treads on the bottom provide secure traction. Made in the USA of durable PVC. Simply hose to clean. Includes removable insole that can be cut to fit. Available in Women’s Shoe Sizes: 6, 7, 8, 9, 10 (for half sizes, order next largest size).